Why NEW Babolat Pure Drive so good ? Now the recent racket launches have settled in, and we have played with and talked to customers, the feedback is overwhelmingly that the NEW BABOLAT PURE DRIVE beats the competition right now. 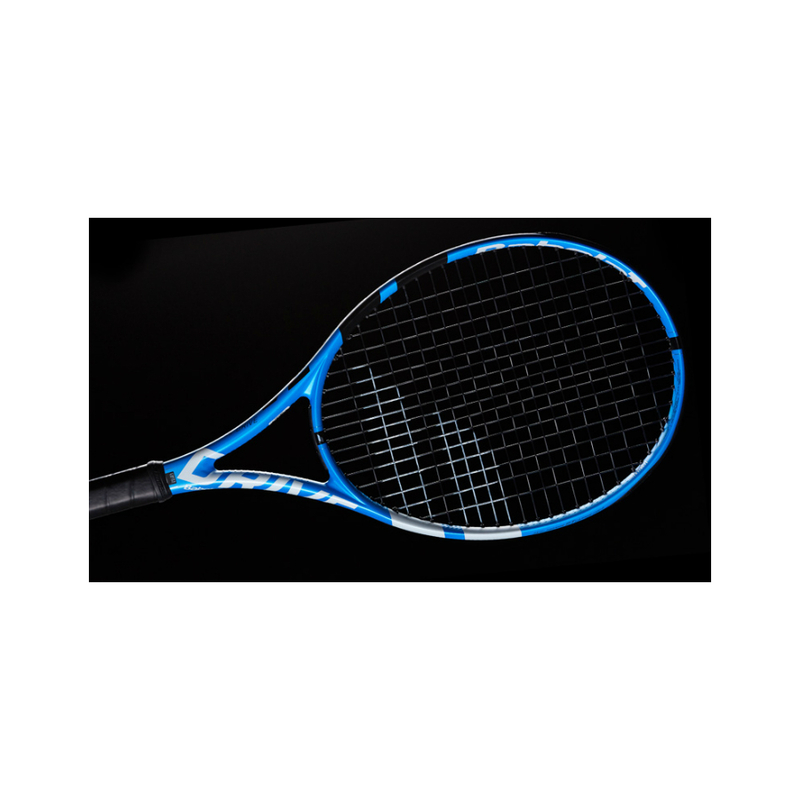 This racket is so FORGIVING – it’s softer on impact. It lets us play longer and harder without strain or injury – its comfortable, and for the competitive club player who ideally likes to hit regularly, this is such a positive. Added to which it has a very large sweet spot which improves your margin for error – allowing you hit more powerful shots, where otherwise you might not. Ofcourse it doesn t have the feel of the WILSON PRO STAFF……but they are different beasts. The NEW Babolat frame design has been inspired by the French Aerospace Industry, the SMAC, resulting in increased rigidity and improved dampening with less vibration which is where the playability springs from. They have impressively taken ideas directly from the design of aircraft no less ! In addition, they have created Hexagonal shaped Grommets in the head that give a greater sweetspot and thus, POWER ! PURE RACKET SPORT – Surrey’s TENNIS SPECIALIST SHOP – in Farnham, on the Hampshire border. Free customer car park right outside the entrance ! PROJECT ONE 7 revealed – Next generation BABOLAT STRIKE IS HERE!